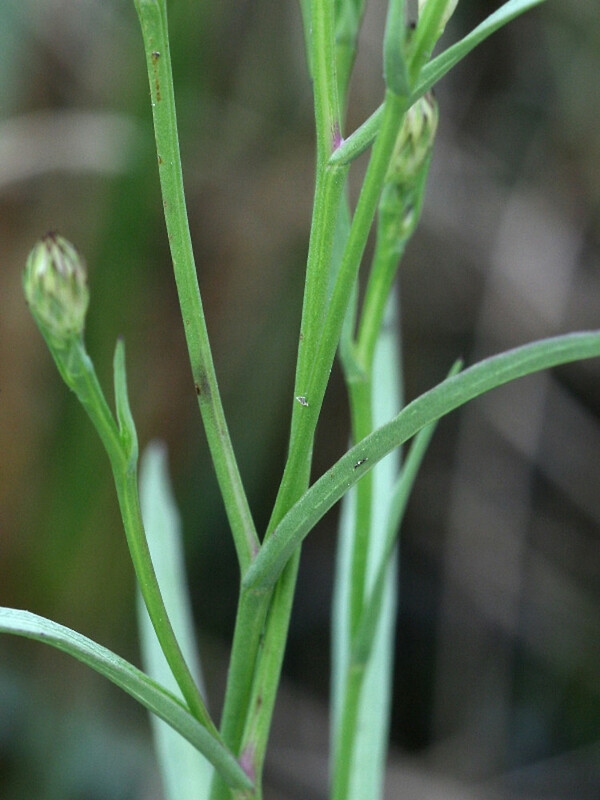 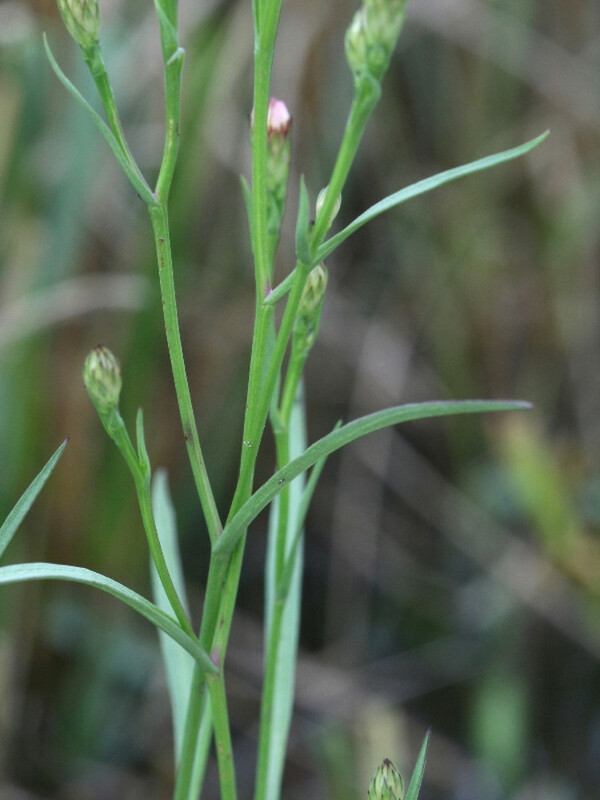 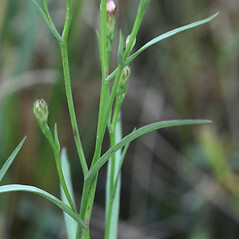 Perennial saltmarsh American-aster is confined to salt marshes and brackish river shores. 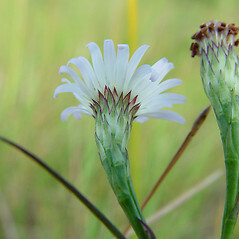 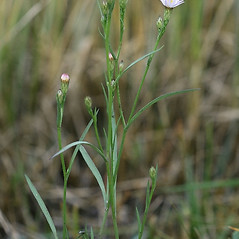 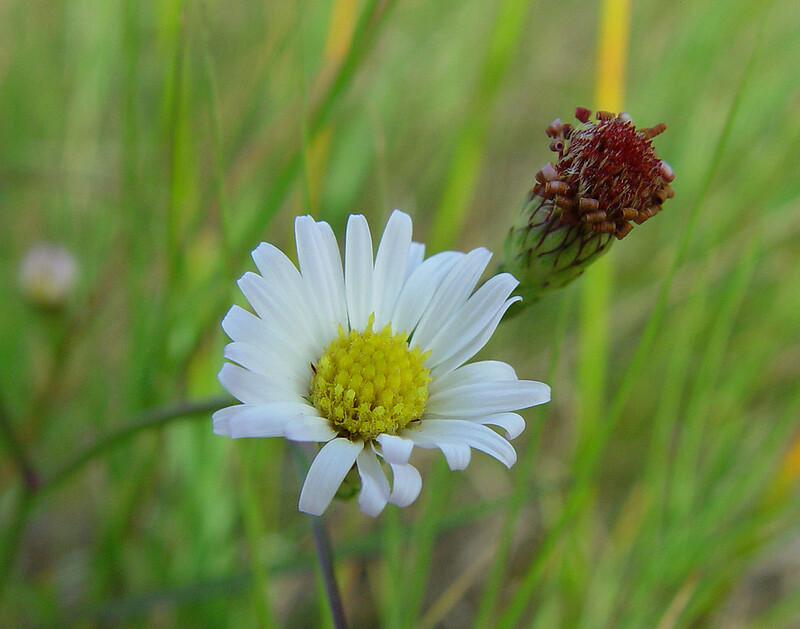 Although it has few flowers compared to other American-asters, it is conspicuous in these habitats because they feature few other large-flowered species. 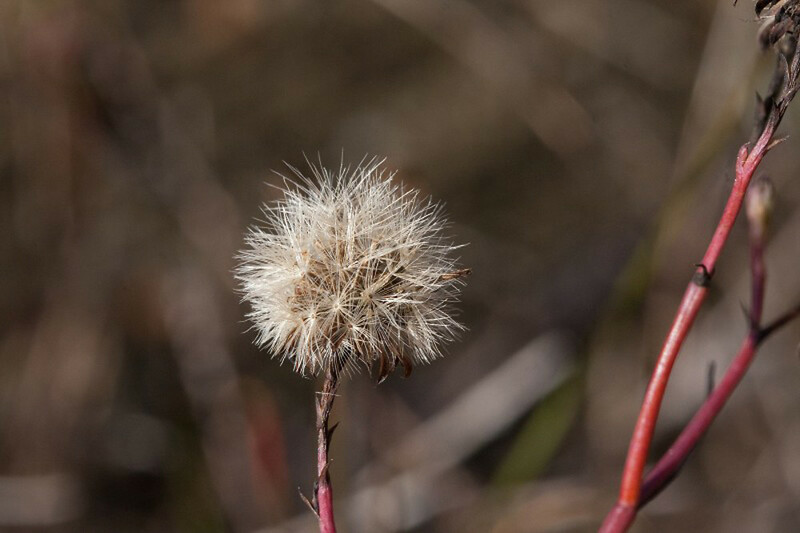 Our variety is Symphyotrichum tenuifolium (L.) Nesom var. 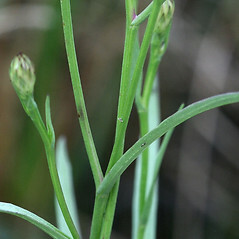 tenuifolium. 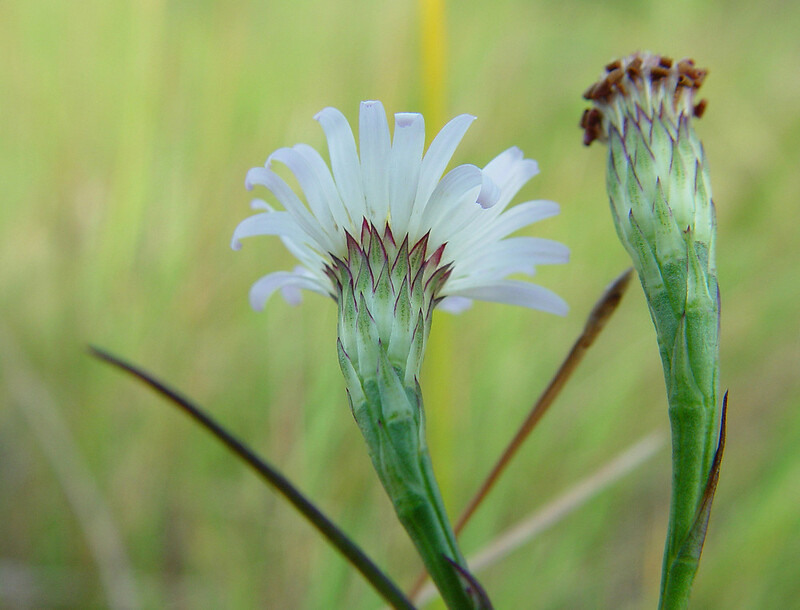 perennial saltmarsh American-aster. 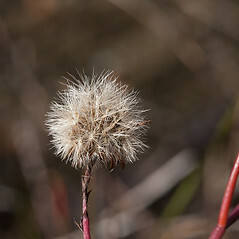 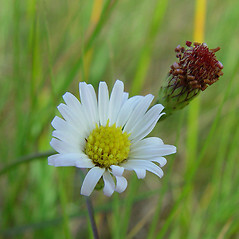 Aster tenuifolius L. • CT, MA, NH, RI. 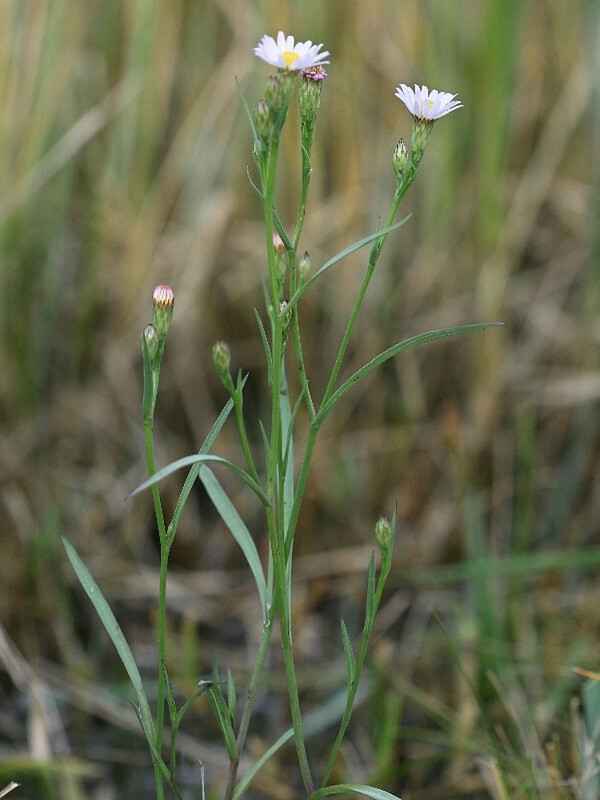 Saline marshes, brackish river shores.